The attendees of our annual post-Thanksgiving shopping event “Ice-Haute” were treated to a great opportunity this year: the chance to win a personal dress fitting from designer Eduar Lamprea and a private fashion show for them and five of their friends! Join us on Monday, January 14th for Texas vs. The World: A Varietal vs. Varietal Showdown! 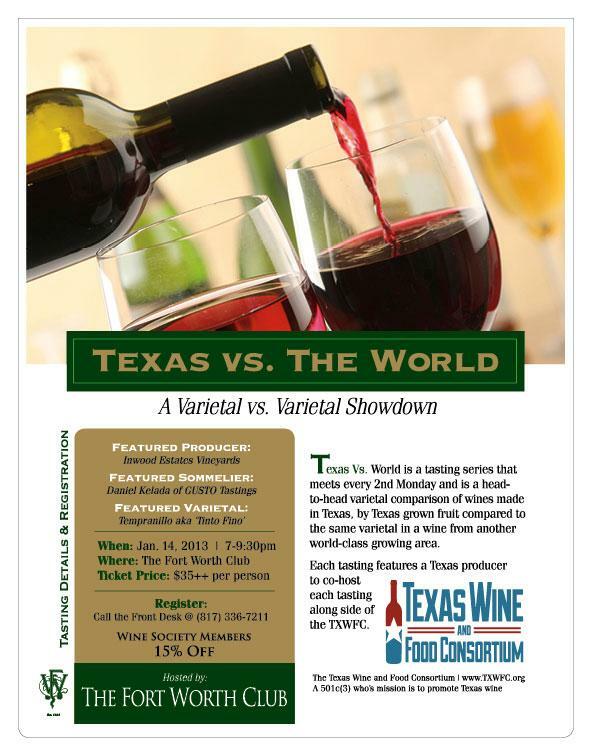 Compare Texas wines head-to-head with wines from other world-class growing areas. 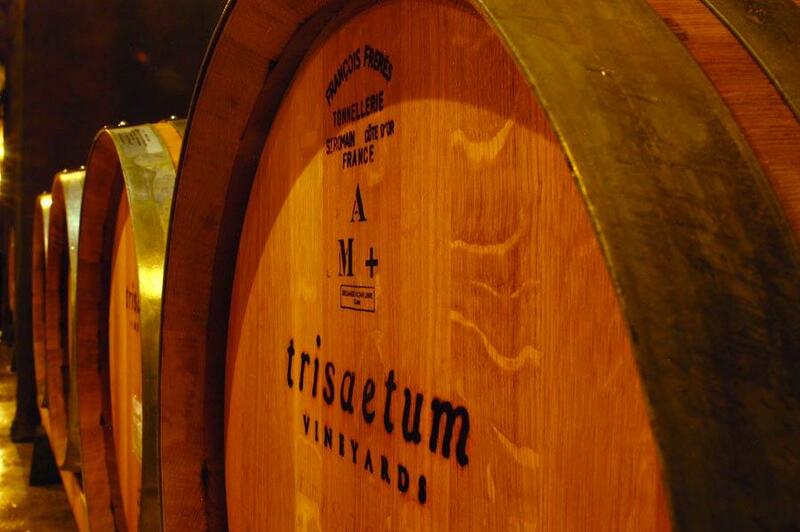 The featured varietal of this meeting is Tempranillo (aka Tinto Fino), presented by featured producer Inwood Estates Vineyard. Reservations are required. Call the Front Desk at 817-336-7211 to reserve your spot today! Does your company host an annual Holiday Party? Or has your family outgrown the dining room and is looking for somewhere new to celebrate? 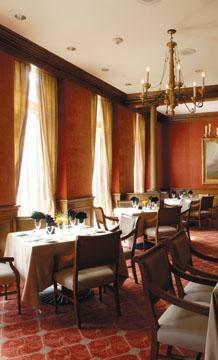 Consider The Fort Worth Club for your holiday party this year! We have several rooms available that can accommodate anywhere from 5 people to 500 people! 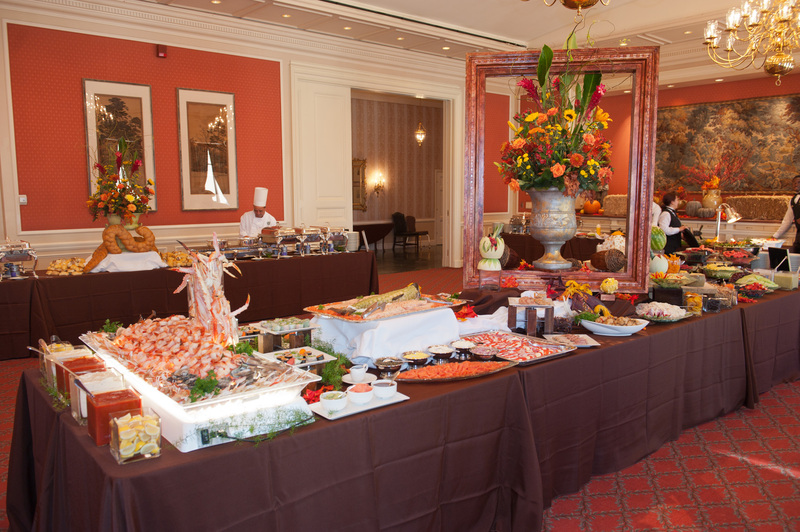 We are happy to help you with the menu selections, booking entertainment or decor, and anything else you may need. Give us a call at 817-338-3480 to get more information on how we can help take the stress out of the Holidays!